For many holiday-makers, the caravan is a home away from home: a chance to escape the familiar routine and take in the sights without the distractions of home. But as much fun as it can be living between your caravan’s limits and the open road, halfway through your trip, you may realise there was something you could have brought with you to make things run a bit more smoothly. Today, there are many options to improve not only the comfort of your caravan, but also its safety and energy efficiency. Dash cameras, battery-powered eskies and sattelite kits are just three of the many travel accessories that will set you up for an enjoyable season of cruising. When you return from a long trip, there’s nothing quite so satisfying as reliving all the best moments via your photos. For this reason, many travellers are installing dash cameras in their vehicles to capture the highlights of the trip. They also come in handy as a form of documentation if road incidents with other motorists arise, as having visual evidence will help you to settle any insurance claims quickly. If you’re planning to travel through summer, a battery-powered esky is the perfect addition to beach camping and fishing. Twelve-volt caravan-specific eskys are a preferable option to 24-volt eskys, as 12-volt appliances are more energy efficient, and caravan-specific appliances are designed to withstand the rigours of the road. To add an extra level of comfort to your caravan, why not think about installing a portable satellite? 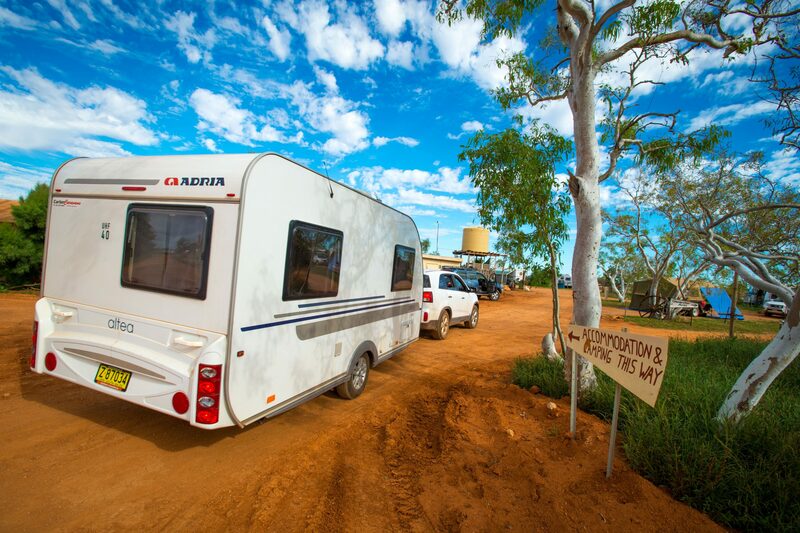 They’re great for long-distance caravanning and can provide coverage Australia-wide, meaning that you’re free to check in with the rest of the world from even the most remote corner of the country. When buying, however, be sure to purchase only certified products from a reputable dealer, as there are many inferior-quality imitations on the market.